Beautiful 4 Bedroom, 3 Bath READY NOW!!!! 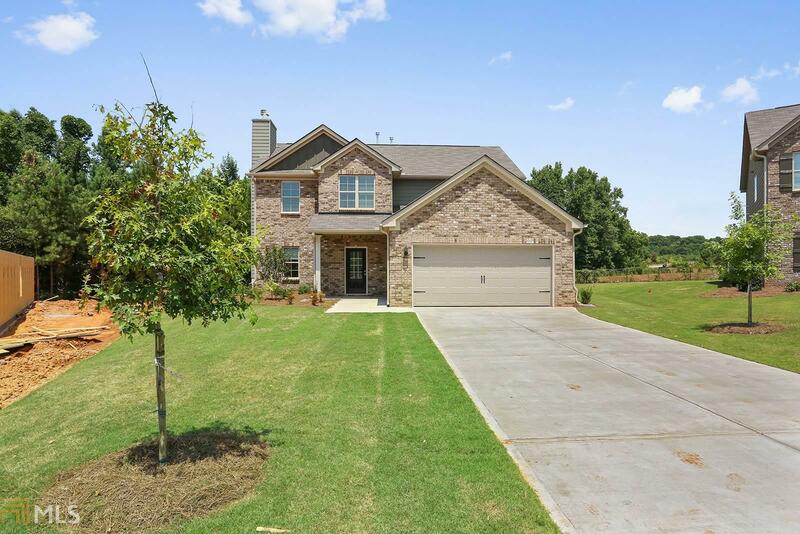 home features a formal dining room, secondary bedroom and full bathroom on the main level, large kitchen with an island that opens to the breakfast area. The master suite includes a sitting area, garden tub, separate shower, double vanities, and a large walk in closet. The additional bed rooms and full bath complete the second floor.